Anthony is an outstanding financial planner embodying the Vintage values of integrity, trust, leadership and professionalism. In July 2018, he joined our Partnership team, taking on the role of guiding and mentoring the Financial Planning team. He offers bespoke and honest advice to his ever-expanding bank of individual clients and has also been responsible for the setup and ongoing management of many group pension schemes, becoming an expert in all areas of business financial planning. His work has earned him a reputation amongst many local accountants and solicitors who rely on him to provide bespoke advice to their clients, often taking into account complex planning and tax needs and options ahead of retirement. Time after time, Anthony receives glowing feedback from the people that he helps. 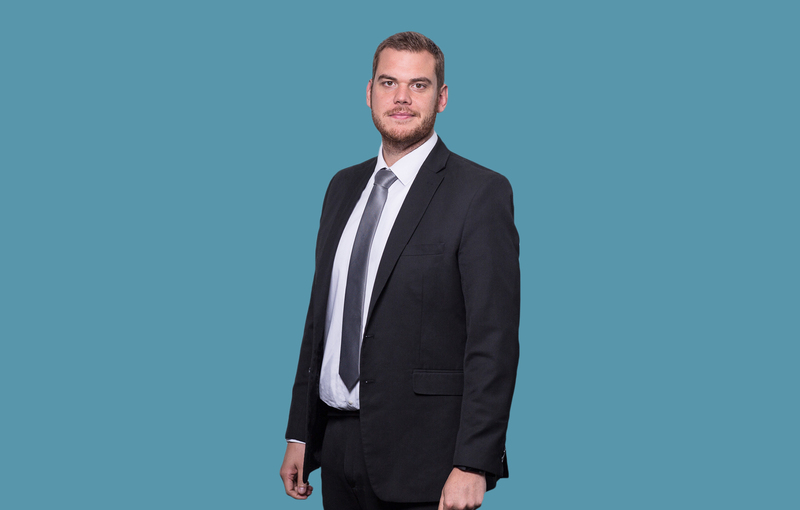 In December 2018 Anthony achieved both Fellowship status with the Personal Finance Society and individual Chartered status with the CII, both accolades reflecting his dedication to his role as a Financial Planner. 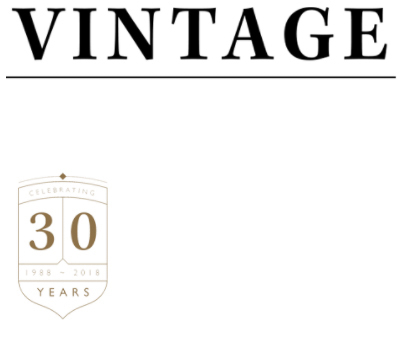 To meet with Anthony, either call us on 01642 525050 or email adviser@vintage-fp.com.